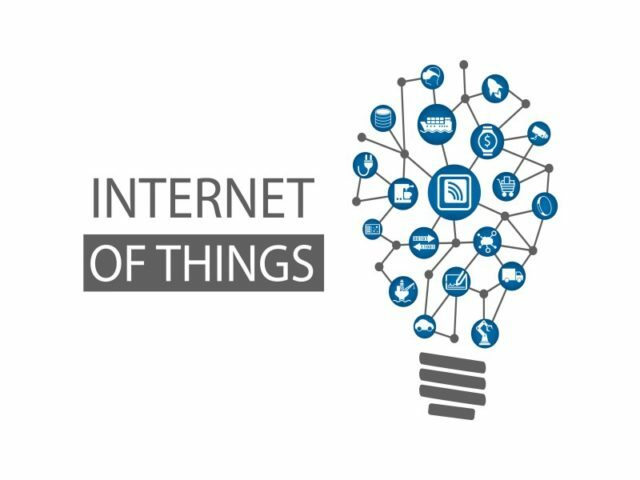 Wireless mesh sensor network standards have made 802.15.4 the predominant networking technology for the Internet of Things, according to global IoT research firm ON World,’s 802.15.4 IoT Markets report. “Illustrated by the 802.15.4 integration in Amazon’s Echo Plus, IoT innovations are proliferating due to low-cost multi-protocol chips,” said Mareca Hatler, ON World’s research director. Half a billion 802.15.4 mesh chips have been sold for smart homes and buildings, metering, smart cities, industrial automation and other IoT markets. Z-Wave, Bluetooth Low Energy (BLE) and low power WiFi have been unsuccessful at slowing 802.15.4 market penetration. This success is demonstrated by leading consumer electronics manufacturers embedding 802.15.4 in smart speakers, routers and web cams as well as sensors, controllers and hubs. Adoption of smart home 802.15.4 wireless sensor networks (WSN) increased faster than BLE last year despite growing interest in BLE by new developers and the completion of Bluetooth Mesh. Today, device makers can choose 802.15.4/BLE combo chips that add little to their costs while providing the benefits of BLE smart phone integration and the sophistication of 802.15.4 for WSN. Plummeting chip costs combined with the emergence of combo chips has reduced the risk associated with developing IoT solutions. This has resulted in manufacturers using 802.15.4 in a variety of popular consumer products including WiFi routers by eero, Google, Samsung, TP-Link and Linksys; Nest’s Dropcam and CamIQ and Amazon’s Echo Plus voice-controlled speaker that is also a smart home hub. It has also drawn new entrants to the 802.15.4 market such as Qualcomm and Nordic Semiconductor and resulted in several acquisitions. This is epitomised by Silicon Labs that has acquired half a dozen companies over the last few years including RTOS platform provider Micrium and Sigma Designs’ Z-Wave business. By 2023, 4.5 billion cumulative 802.15.4 mesh devices will be sold worldwide. The majority of these will use smart home protocols such as Zigbee and Thread. However, other wireless mesh protocols such as Wi-SUN, JupiterMesh, WirelessHART and ISA100 Wireless have specific advantages for each of their respective markets including longer network range and high reliability. Click here for more ON World’s report.